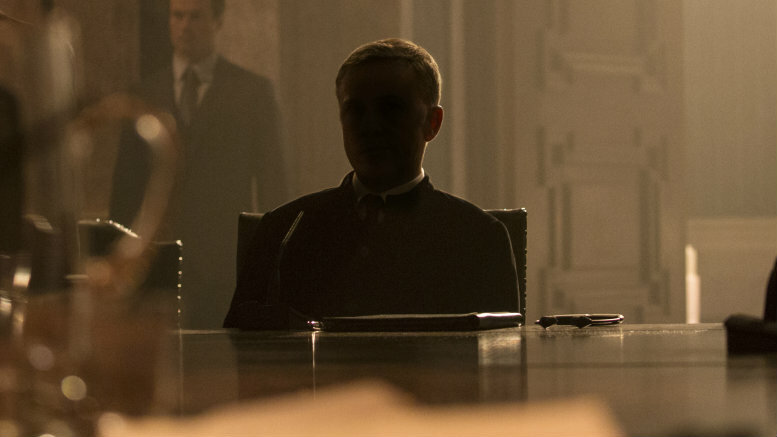 James (@007hertzrumble), Krissy (@Krissy_Myers), Greg (@MisterGreggles) and Keith (@theactualkeith) try to put SPECTRE in some sort of historical context and take a final stand on all things SPECTRE. Souls are assuaged, bowels are purged, and Krissy sings the standards to make it all stop… FOR THE LOVE OF ALL THAT IS HOLY STOP! They also, as a warm up exercise, recast DIAMONDS ARE FOREVER with current, working actors. 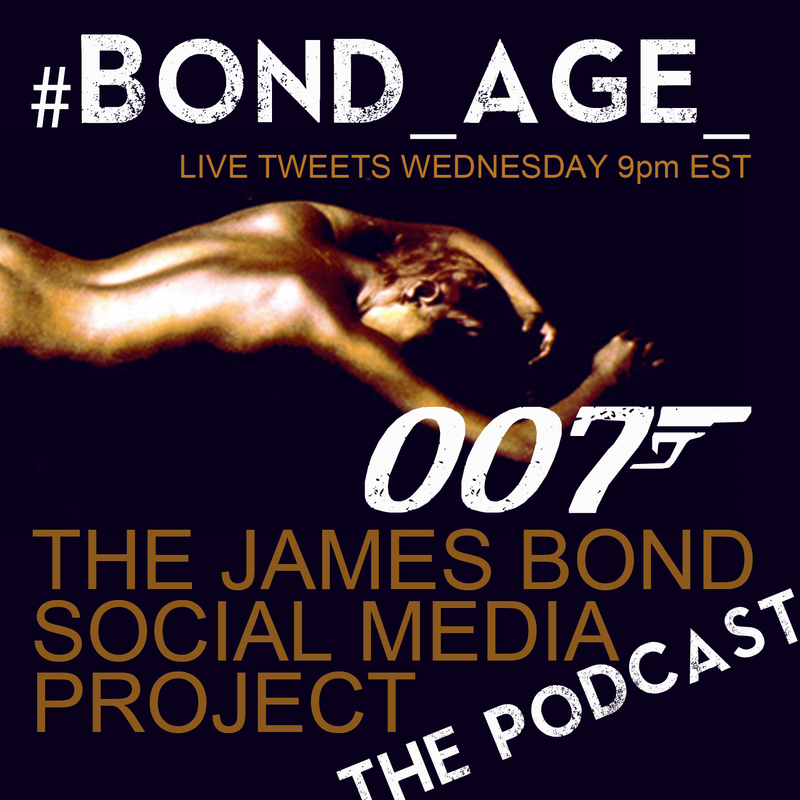 Teaser: John Waters directs and #Bond_age_ casts the first American-born James Bond. Krissy Myers (krissy_myers), mistress of the night/crooner, #HoorayForSexism consultant. Keith Bodayla (@theactualkeith), President of Accents R Us, Freudian fixation on Diamonds Are Forever. Greg Sahadachny (@MisterGreggles), podcast professional by day, Richard Greico by night. Host segments originally recorded on March 14th, 2016.